First Chinese edition 2001. Second edition 2008. 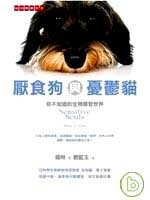 New edition in Simplified Chinese 2011. Renmin Press, 320pp, ISBN 978-7-300-13877-0.